Golberg Restoration - Porcelain restoration services. 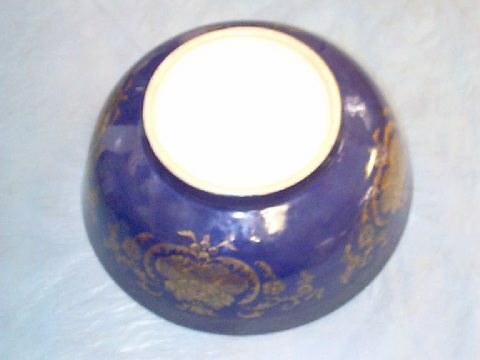 Porcelain, ceramics & china restoration services. 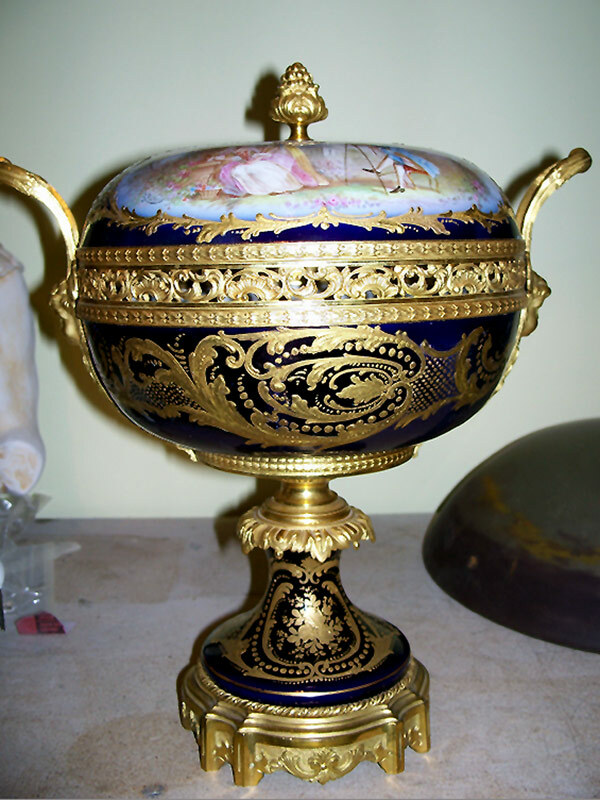 No one can do a better job at restoring porcelains than we will for you. This is why we receive various porcelain restoration orders from all over the world: from walk-in customers in Los Angeles to as far away as shipments from Australia. Our specialty is invisible and museum quality restoration. This means that if you have an item that was broken, after we are done working on it, you will not be able to see the restoration work with a naked eye. Our methodology emphasizes preservation of original. We use cold method restoration technique and all our work is safely reversible. Our expertise covers works of different masters and different periods, ranging from 2000 BC Roman pieces to contemporary works, from various civilizations around the globe. Here are just some manufacturers whose works we have restored to perfection. It does not matter to us if the piece was made during Ming dynasty in China or in modern United States. 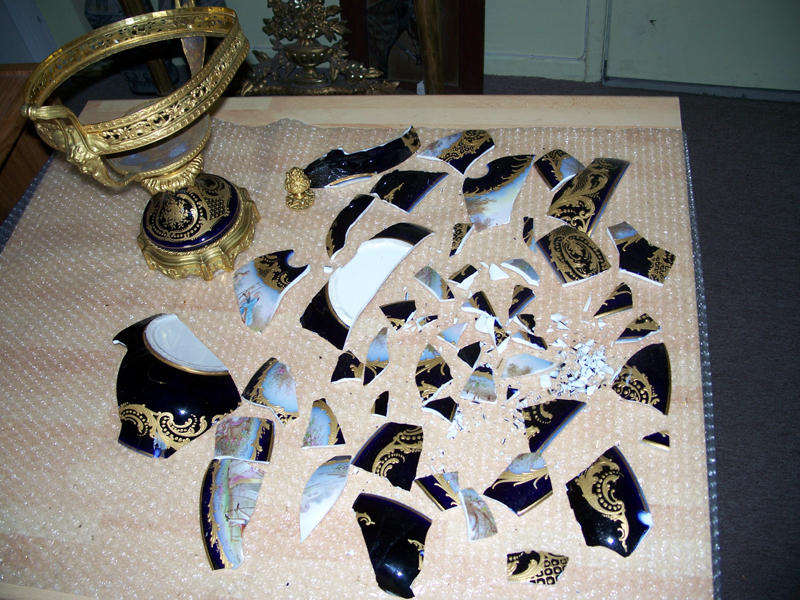 What we do care about is bringing back the damaged pieces to their original condition. That is the principle our company was founded upon, and this is the service we offer to our clients. The restoration of this vase called for complete reconstruction of the vase, recreation of missing areas, and inpainting to make the vase look as if it was never damaged! Per client's request, we left the cracks and recreated parts left visible. 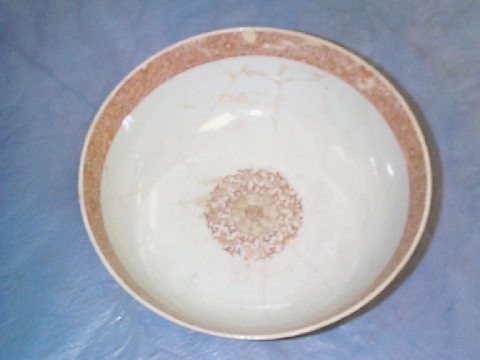 The outside of the bowl looks as if it has never been damaged.